Southampton strawweight Bryony Tyrell is eager to avenge her draw to Lanchana Green after signing a deal with War Fight Management. Tyrell pushed Green all the way in September 2017, and after almost finishing her rival with punches from full mount, she hopes Jim Wallhead’s management team can earn her a return contest. 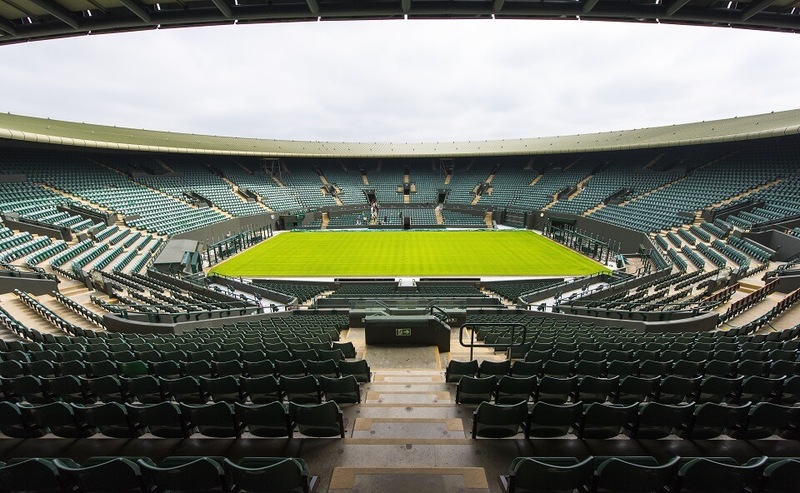 “Obviously the Green rematch is a perfect match for me,” said Tyrell, 38, 4-1-1. “That’s a fight I’d really want, I’d love that fight. It can happen for any promotion and after our first meeting, I had it in mind that I’d retire if I lost, so now that I’ve got the draw I’ve got a bit of a second wind and want to carry on. And after fighting three times in 2017 – also going down to Kate Jackson and outscoring Griet Eeckhout – Tyrell anticipates a similarly active 2018. She admits the increased opportunities are one of her main reasons for signing with War Fight Management, who also count the likes of featherweights Dean Trueman and James Dixon among their clients. “Getting my name out there is one of the biggest reasons why I signed with War Fight Management. I know that I’ve done well on the domestic shows but I’m not getting the bigger shows like Cage Warriors or BAMMA. “Both promotions have approached me but nothing happened in the end, so if I have a management team behind me like all the other fighters, I might have a few more opportunities, and people who can help with opportunities for training, publicity and sponsorship. She added: “Jim asked me what I wanted and I said more chances to fight, especially as I’m getting on a bit. Me and Jim were very much on the same wavelength and he said how in the past, he’s had managers who don’t back up their plans and just want loads of money. Moreover, Tyrell believes Wallhead could help her find a higher level of female training partners. “Jim told me about the training sessions he organises, which would be really good for me because at my gym, Exile Gym in Southampton, I don’t have any other women who are pro level. Just to train with other women, or even smaller male bantamweights or flyweights, would be really good for me. 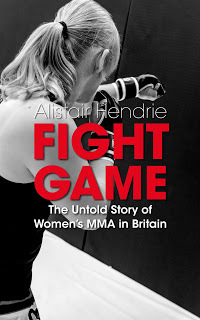 To discover more about the women's MMA scene in Britain, read an extract from Alistair Hendrie's Kindle book, Fight Game: The Untold Story of Women's MMA in Britain.